The 2017 Slush Shanghai Venture Capital Conference aimed at promoting communication and interaction among entrepreneurs and investors. 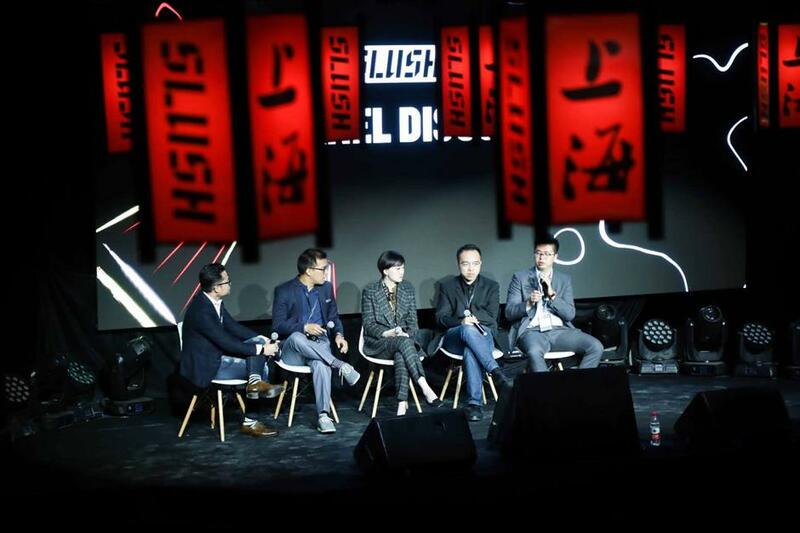 The 2017 Slush Shanghai Venture Capital Conference was held in Shanghai with over 3,000 participants from 50 countries to promote communication among entrepreneurs and investors. The conference, ended today with a theme of "trust the different,” aimed to boost interaction and exchanges of various thoughts and culture, thus bringing new energy for innovation and entrepreneurship. 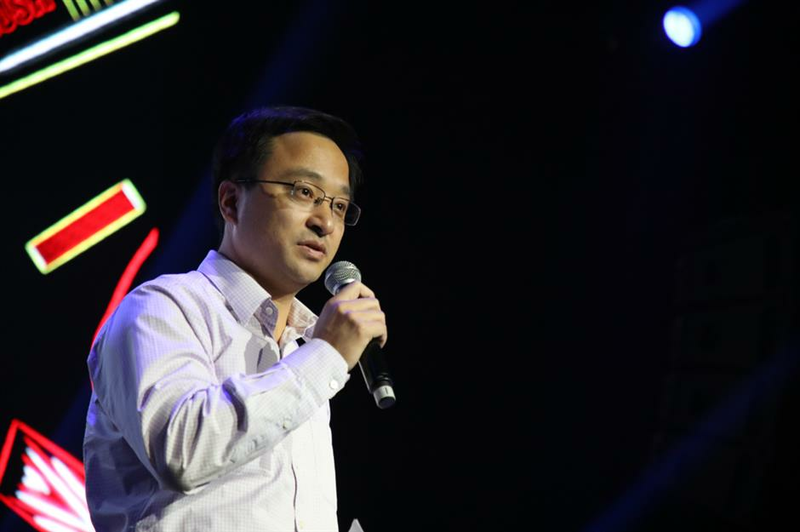 "The Slush Shanghai Venture Capital Conference built a good international platform for the entrepreneurs and investors from home and abroad to have extensive contact and deep communication," said Ding Huanhuan, deputy director of Yangpu District. "It also made great contributions for Shanghai to develop a better environment for innovation and entrepreneurship globally." On the conference, big names from the venture capital industry such as Long Wei, co-founder of Dianping, Gus Gostyla, head of venture capital and start-ups of Google Play and Gan Jianping, managing partner of Qiming Ventures gave speeches and held roundtable forums on VC, sharing their entrepreneurial experience, innovative thinking and perspective on the industry. Also, Atli Mar, CEO of Directive Games, presented their most popular augmented reality game The Machines which attracted great attention on the 2017 Apple Worldwide Developers Conference. The pairing system of this conference is combined with the artificial intelligence technology to ensure the accuracy and effectiveness of the match making between start-ups and investors. Over 200 investment pairing sessions were held during the two-day conference.